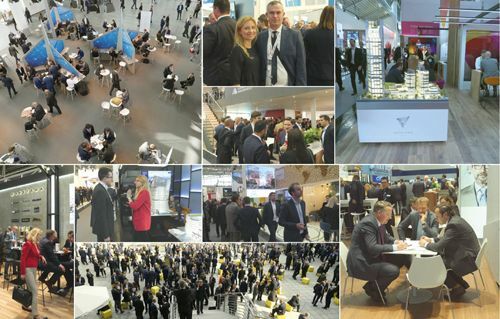 This year, when the Expo Real International Trade Fair for Commercial Property and Investment ended on October 10th, there was nothing but optimism, sometimes bordering on euphoria. “The crisis has been cancelled. There is a lot of money on the market and all investors want to buy. Core real estate is seeing the greatest demand, but investors are increasingly looking at good opportunities in regional cities,” is how Daniel Bienias, the managing director of CBRE, described the mood. “We expect 2019 to be a good time for investors, although I would personally recommend caution when it comes to acquisitions, as usual,” he added. Capital from countries that are relative newcomers to our markets has also been evident: South Korea, the Philippines, Israel and even Finland. All these investors are interested in Poland and they could become stiff competition for the German funds that have always been the powerful players in our country. “The hottest real estate sector? Without doubt it is warehousing, fuelled by the growth of e-commerce and production,” insisted Daniel Bienias. 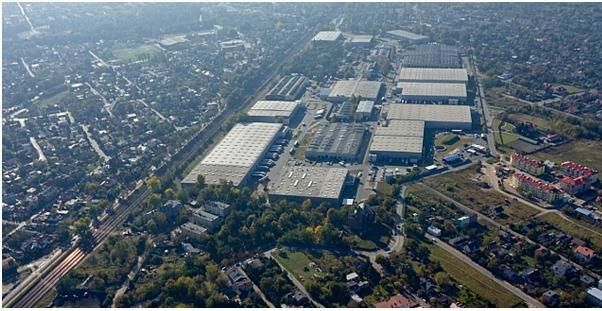 Robert Dobrzycki, the managing partner of Panattoni Europe, is of a similar opinion: “Investors’ appetites are huge and the funds allocated for warehouses have been record-breaking. The switch of investor interest from retail properties to logistics could already be felt a year ago, but today the phenomenon is absolutely clear,” he insisted. Other hot investment products include apartments for rent – German investors are interested in projects with yields of below 1.5 pct, but the CEE region has much higher rates on offer. “For this reason we are also developing our Resi4Rent apartments for rent platform in Poland, as it is already operating well in Sweden and we can use our experience from this,” explained Nicklas Lindberg, the CEO of Echo Investment. “However, our philosophy of ‘creating destinations’ envisages the construction not of single buildings or complexes, but entire districts. The effectiveness of this approach can be seen in the huge investor interest for purchasing large packages of apartments for rent,” he revealed. Another notable theme was the digital transformation and the profound changes this has in store for the real estate sector. Over 60 technology companies turned up to the real estate innovation forum at the fair. Among the topics they discussed were the use of big data in the management of intelligent buildings, the technology for attracting online and offline customers, as well as the digital tools for the hospitality industry and for ‘last mile’ delivery in logistics.